She was a fixture at the Cannes Film Festival, where she presented more than a dozen films from 1958 to 2018. 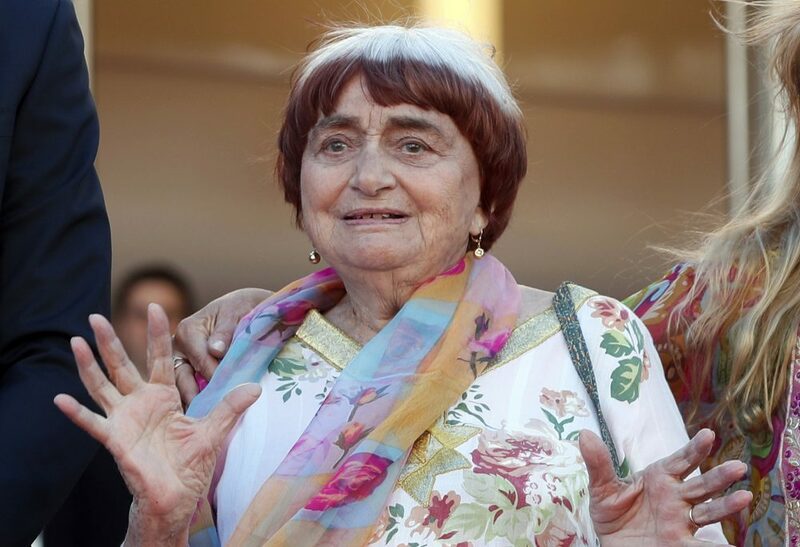 PARIS — Filmmaker Agnes Varda, a central figure of the French New Wave and feminist activist who later won the Golden Lion at the Venice Film Festival, has died. She was 90. Her production company Cine Tamaris confirmed her death on Friday after French media first reported the news. Varda’s rich filmography includes movies such as “Cleo de 5 a 7,” ”Sans toit ni loi” (“Vagabond”) — for which she won the Golden Lion in 1985, “Jacquot de Nantes” and “Les glaneurs et la glaneuse” (“The Gleaners and I”). Varda, was the first woman to receive such an honor, and regularly sought more recognition for women in the industry. When she couldn’t attend the Oscar nominees’ luncheon, JR brought a life-sized cardboard cutout of her onto the red carpet with him. Varda continued to explore the themes of illness and life as a couple later in her career. Her biggest success came in 1985 with “Vagabond,” starring Sandrine Bonnaire, who plays the tragic role of young marginal wandering to her death.